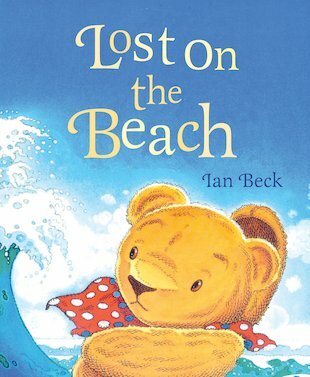 Ian has produced bestsellers ever since he burst onto the scene of children’s books. Since then he has garnered rave reviews and a reputation as one of the leaders in his field. He has multiple awards to his name, including the Right Start magazine Best Toy Awards 2002 where he won Gold in the book category for Scholastic’s ’’The Happy Bee’’. Ian Beck has won several awards including The Best Toy Award for Home Before Dark, Alone in the Woods and The Happy Bee.